Dr. John Day, Bible scholar and pastor, begins with the paradoxical Beatitudes and takes us through our Lord's greatest Sermon in depth, offering readers a “mind-expanding and life-transforming” experience. How can the meek inherit the earth? How are the persecuted blessed? While these are not things that we naturally associate with happiness, this is Jesus' startling opposite-from-the-world way of bringing us into the most blessed and happy life—an extraordinary Christian walk. “During these times and in this culture of seeking self or relying upon one’s own goodness, truly seeking God and relying upon His grace has been largely lost. We are not called to a life of religion, but one of love and obedience. “This book directs us back to our relationship with God by looking deeply into the mind, words, and life of Jesus Christ. Jesus speaks directly to issues of the heart, which apply to our culture and churches today. “John Day has created an easy to read, yet profound, examination of Jesus’ Sermon on the Mount, found in Matthew 5, 6, and 7. It’s called Truth Standing on Its Head: Insight for an Extraordinary Christian Walk from the Sermon on the Mount. Breaking these chapters down into more manageable segments for closer scrutiny, Day has written twenty-two separate studies of Jesus’ largest public discourse. Each of the twenty-two chapters is fairly brief and to the point. And yet each chapter contains some significant thoughts and ideas pertaining to the passage at hand. “Keeping his comments concise, Day has still managed to communicate the depths of the Sermon on the Mount effectively. 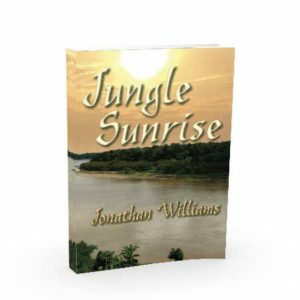 While at times his writing style isn’t as engaging or captivating as other chapters within the same book, Truth Standing On Its Head is difficult to put down. “The Sermon on the Mount has seeming been viewed as Christianity simplified. 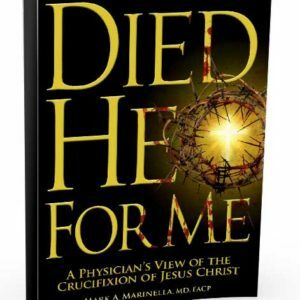 Day draws out the deep meanings of Jesus’ teachings and creates something fresh and new from a topic that is covered frequently in the realm of Christian publishing. “John Day has created an easy to read, examination of Jesus’ Sermon on the Mount, found in Matthew 5, 6, and 7. 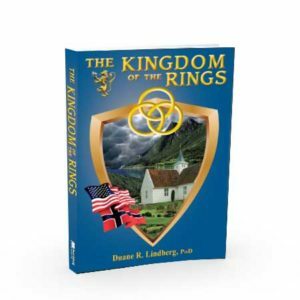 “John Day wrote this book in order to explain in modern language the Sermon on the Mount where Jesus preached and taught. This book is all about the Sermon and breaks it down so we can read and learn from it at out own pace. “Each of the chapters is brief and to the point. And yet each chapter contains thoughts and ideas pertaining to the passage at hand. Topics include marriage, loving your neighbor, sin, praying, the golden rule and so on. It has twenty-two chapters and they each tell and explain a story. “A glossy, hardcover book, Truth Standing on Its Head has 167 pages and 22 chapters. Each chapter covers a few of the verses from Matthew 5-7, the Sermon on the Mount. Scripture is from the English Standard Version unless otherwise noted. Additional Scripture references help affirm the explanation offered by the author, John N. Day, who is a senior pastor of the Bellewood Presbyterian Church in Bellevue, Washington. The Scripture passage is fully listed at the start of each chapter. And the Table of Contents also lists the passages covered in the chapters, making it easy for the reader to focus on a particular portion of Scripture. Some chapter titles easily reveal the content, such as ‘The Spirit of the Law,’ ‘Dealing Seriously with Sin,’ ‘What God Has Joined Together,’ and more. Others are more vague, like ‘Happy and Hungry,’ ‘Says Who,’ ‘Two Roads Diverged,’ and ‘Nike Christians.’ Chapters are generally less than ten pages, making them digestible reading portions. No additional material is required, although you may desire to read the Scripture from your own Bible. The book was written to help people better understand the Sermon on the Mount and is best suited for older teenagers and adults. “We appreciated having the Scripture broken apart into manageable sections, as well as having chapters that were an easy-to-read length. Christ is rightfully kept as the center of everything; every word points back to Him. 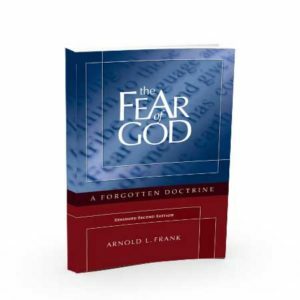 I especially enjoyed the chapter titled ‘Anxiety Disorder,’ as it deals with the treatment of the ‘disorder,’ that of seeking first the Kingdom of God. Day uses real-life experiences to demonstrate truths, making the reading easier to understand and apply. There is a great explanation of justice and not allowing others to perpetrate evil as well as a good explanation of proper treatment of legal immigrants and illegal immigrants and why there is a difference. This book is definitely current with issues of today, both political and social, as well as the connections between the two. Truth Standing on Its Head would be a great study book for parents and students to read through together, as it naturally reveals opportunity to better understand political beliefs, morals, and trends in society. “What is truth? For the Christian, that answer is easy. Truth is found in God’s word, the Bible, and speaks specifically of Jesus who said of Himself, ‘I am the Way, the Truth and the Life’—John 14:6. “Dr. John N. Day, a Presbyterian Church of America pastor who oversees a church in Bellevue, Washington, tackles biblical truth in his book, Truth Standing on its Head. Subtitled, Insight for an extraordinary Christian walk from the Sermon on the Mount, Day takes the reader through the most well known sermon uttered by Jesus and explains what this means to those who say they follow Jesus Christ. Day addresses the words of Jesus Christ as found in the Gospel of Matthew, chapters 5, 6 and 7. “And it is the Sermon on the Mount which is the heart of the matter for every believer offering what Day recognizes as a paradox: ‘blessed be are the happy for they shall be humble, hungry, harassed…,’ not the promising carefree life many of today’s prosperity preachers say is rightfully ours, rather lives which are being pressed down, squeezed together and stretched out as followers seek to enter the narrow gate and travel down the road less traveled. Yes, the poor in spirit will most definitely enter heaven and the meek shall inherit the earth, people who have long since given up their rights and claims here to lay up their treasures in heaven where moth and rust do not corrupt. “There are many false religions in this world, but only Jesus offers the doorway leading to heaven. Islam, which means ‘submission,’ is full of external rules and outward appearances. If you are an enemy of this religion, then its holy book calls you to kill your neighbor. Fully opposite to that is Christianity which can be summed up in one word: love. Love from a God who sent His son to die for the sins of the world, taking the penalty of death due us and instructing His followers to love their enemies. Starkly different belief systems, yet people today who lack a moral compass dismiss the dangers of Islam (let’s negotiate!) and attack the truth espoused by Christians. “Many people, particularly in America, call themselves Christians but are, in fact, not. In the next to last chapter, Day examined Matthew 7—verses 15 to 23—where Jesus warned the church of false prophets and the damage they do. At first glance, we may not see them, but we’re told to inspect their fruit. A blackberry bush cannot produce grapes and an apple tree’s fruit will not make you sick. Following that inspection, the false teachers become evident—we would do well to avoid such people! “Perhaps the most introspective part of the chapter was the second part—our self examination. We may think that we’re fine with God and do all the Christian things and we may pray with fervency, ‘Lord, Lord,’ but for some Jesus will say that He never knew them. That pronouncement will be a tremendous shock to many including some who we think are followers of Jesus. John N. Day is the pastor of the Longbranch Community Church in Longbranch, WA, where he has served since 2011. He loves to see lives transformed by the Word of God, the gospel of Jesus, and the power of the Holy Spirit. He received his PhD in Old Testament from Dallas Theological Seminary in 2001. In addition to Truth Standing on Its Head, he is the author of Crying for Justice: What the Psalms Teach Us about Mercy and Vengeance in an Age of Terrorism (Grand Rapids: Kregel, 2005). He has a passion for music, and performs locally with The Bluegrass Minstrels, along with The Day Brothers. He is blessed to be married to Ngozi, and together they are seeking to raise their blended family and youngest child, Judah, in the Lord. 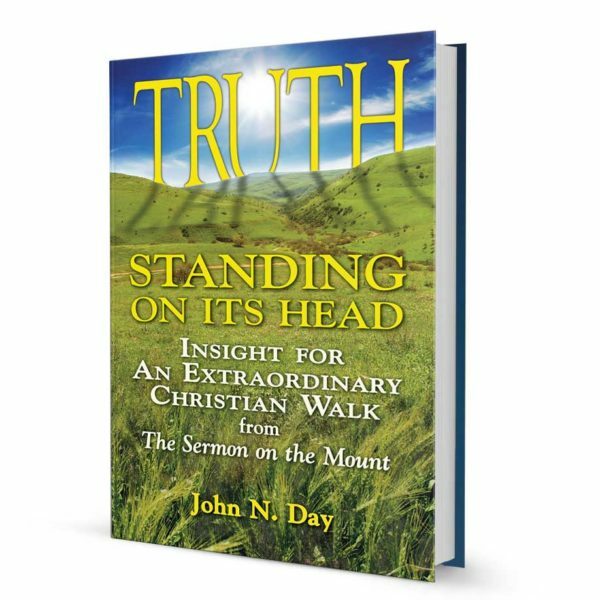 Be the first to review “Truth Standing On Its Head: Insight for an Extraordinary Christian Walk from The Sermon on the Mount” Click here to cancel reply.